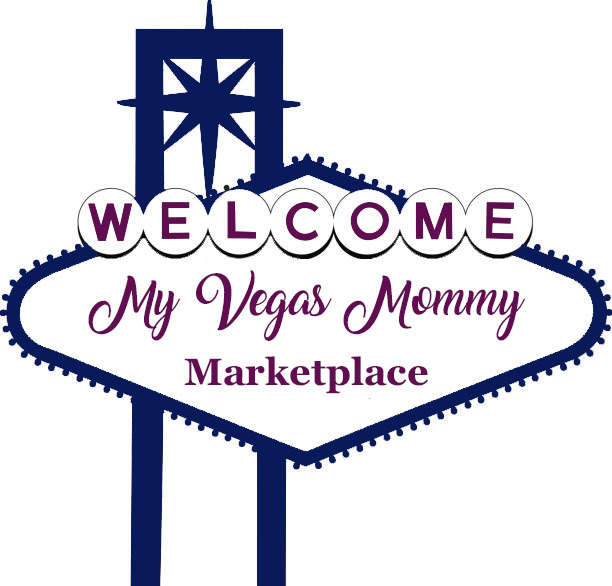 My Vegas Mommy: Amazon Toy Lightning Deals (11/9) = Drones, Magnetic Tiles & More! Amazon Toy Lightning Deals (11/9) = Drones, Magnetic Tiles & More! *Keep in mind we do not know the discounted price until the lightning deal is activated so you will need to check back in on your favorites. Listed is the start for Prime Members, who can purchase 30 minutes early. Times listed are in Pacific Standard Time.